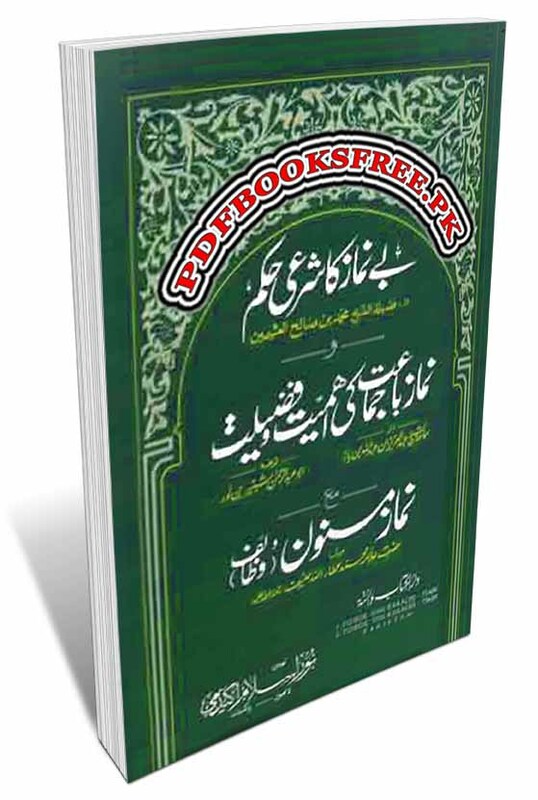 Be Namazi Ka Sharee Hukum book authored by Muhammad Bin Saleh. Namaz Ba Jumaat Ki Ahmiyat o Fazeelat Written by Abdul Aziz Bin Abdullah bin Baaz and Namaz Masnoon o Wazaif Writtn by Allama Atta Ullah Hanif. This book contains 3 most important articles on the importance and virtues of Salah in Urdu language. The book also described Punishment for one who doesn’t perform Namaz. Islamic Urdu book “Benamazi Ka Sharai Hukum” is now available on Pakistan virtual library in Pdf document for the study of our users. Check out the following links to read online or download the complete book in Pdf format and enjoy offline reading in you computer and smartphone.